Location-Location- Suitable for many uses. Store front and ample parking.West Lancaster Plaza. 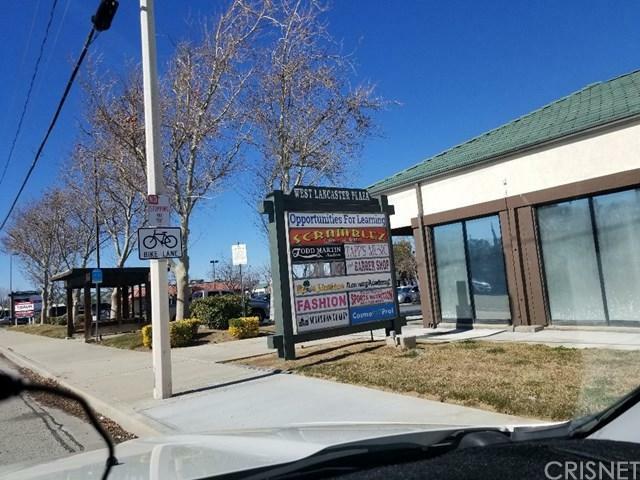 Most units have open floor plan and are ready to make your own statement.West Lancaster Plaza is a multi-building shopping center located at the signalized intersection of W. Ave L and 30th Street West. 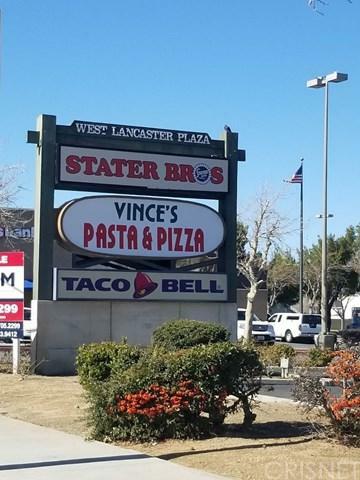 It is anchored by a Stater Brothers Market, US Bank, Taco Bell, Subway and more. 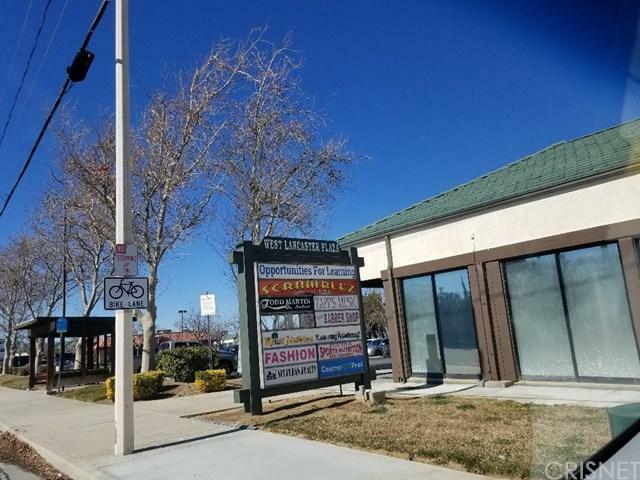 This shopping center offers ample parking for customers & tenants and is easily accessible with multiple entrances to the center. West Lancaster Plaza offers a wide variety of uses including retail, restaurants, office, medical and health club uses. The in-line units range in size from 900 to 18,000 square feet and are leased on triple net basis. 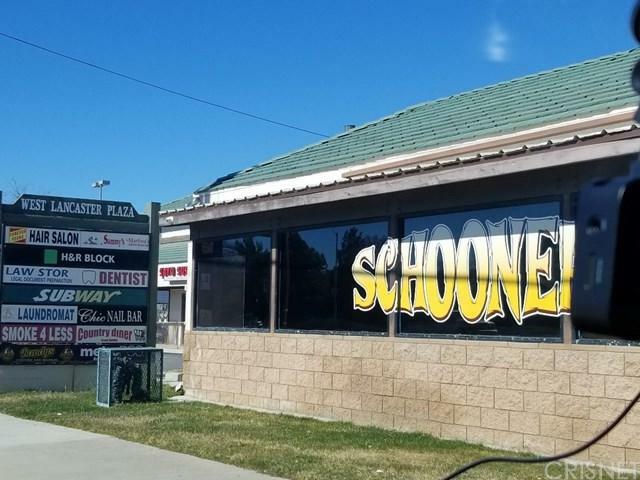 Retail/Commercial/Medical space is currently available for lease.